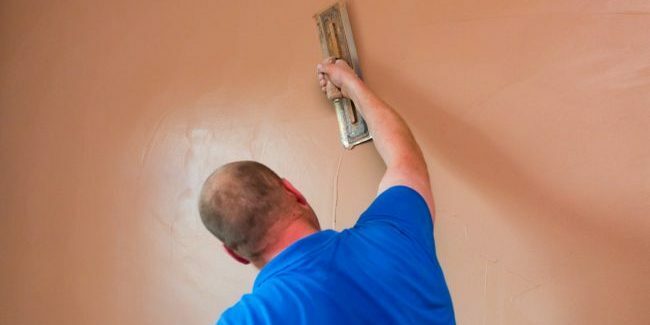 At 360 Building Solutions, we offer a wide range of plastering service from skimming to building work and painting and decorating to meet the needs of our customers. Please feel free to give us a call, text, or email us. We also offer a high-quality wall repair service, screening and plaster finishing. 360 Building Solutions are committed to keeping the highest possible standards of workmanship and finish and always leave your site of work tidy and complete every time. We have many years of experience in the industry; we are able to provide our services in many locations across Lancashire and Greater Manchester.